Sitting along the Waikato River, Hamilton is a city of remarkable natural beauty home to a rich arts and cultural scene. Hamilton is a city which places unique focus on finding a blend between its prosperous historical past and innovative modern presence. If you’re planning a visit to New Zealand’s largest inland city, be sure to check out our top things to do in Hamilton! Hamilton Gardens, Hamilton, New Zealand. Image Credit: Louis Tan / CC by SA 2.0. A once the site of a derelict city rubbish dump, Hamilton Gardens are now an eden of natural beauty, artistic expression and historical celebration. 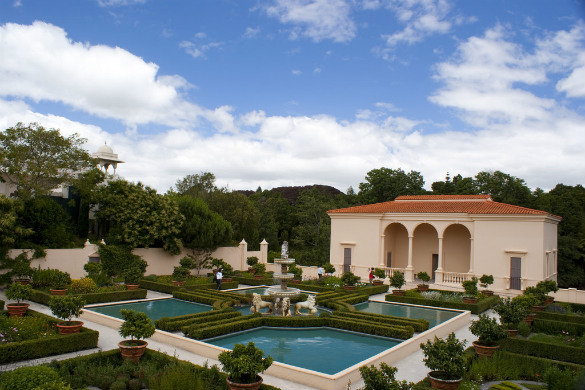 Hamilton Gardens are comprised of 21 individual gardens, each a unique representation of a different civilisation’s gardening style. Be in the picturesque Indian themed Char Bagh Garden one moment, and the Italian Renaissance Garden the next. The concept is to show how garden design has evolved from culture to culture, reflecting religious beliefs, social attitudes and understandings of nature for thousands of years. 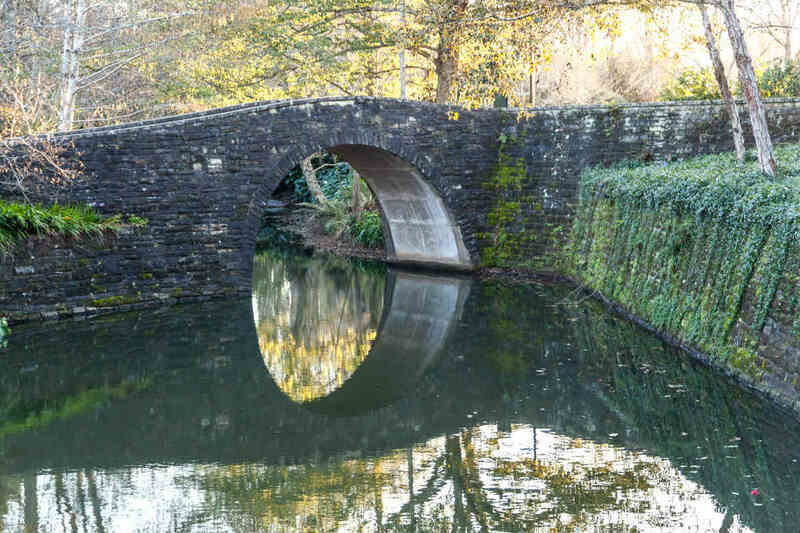 The Hamilton Gardens attract over one million visitors a year, and it’s easy to see why so many flock to peacefully stroll through this enchanted haven. Hamilton Zoo, Hamilton, New Zealand. Image Credit: russellstreet / CC by SA 2.0. 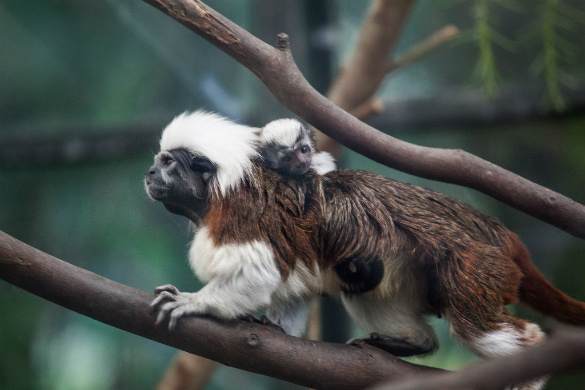 Home to over 600 native and exotic animals, Hamilton Zoo is a worthy addition to any Hamilton itinerary. Occupying over 25 hectares of land, the zoo is easily accessible from the city centre and is an ideal activity for a day’s adventure in Hamilton. Hamilton Zoo places focus on conservation with its extensive range of breeding programmes for endangered species, and offers free ‘Meet the Keeper’ talks daily. The zoo boasts an excellent range of exotic and native favourites, such as chimpanzees, giraffes, tigers and the native kiwi. The Waikato Museum is a must-see attraction on your trip to Hamilton, New Zealand. 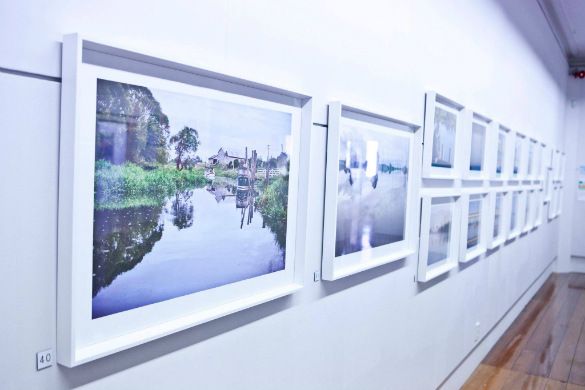 Located in the heart of the city’s cultural precinct, the museum hosts exhibitions which look to commemorate history, science, art, religion and culture from both local and international origins. The museum offers an eclectic assortment across the site’s impressive 13 galleries and boasts a notable list of family friendly exhibitions and interactive experiences, including a hands-on science gallery for children. On your trip to Hamilton make sure you enjoy a delightful slice of history and culture with a trip to the Waikato Museum. Spanning across 22 beautiful hectares, Taitua Arboretum is a sanctuary of tranquil lakes, winding walking tracks and an abundance of native and exotic trees and shrubs established in 1973 in an attempt to provide shelter and safety for vulnerable animals within the area. It serves as a peaceful escape from Hamilton’s vibrant city centre and is the ideal spot for a quiet picnic, spotting wildlife or simply taking in the stunning surroundings. With multiple walking trails suited to a variety of abilities, it’s a great place to head with the family in tow. Make sure to visit Tills Lookout, which provides expansive views of the city and surrounding region. Classics Museum, Hamilton, New Zealand. Image Credit: Classics Museum. Step back in time with Hamilton’s famed Classics Museum, home to over a hundred classic automobiles. 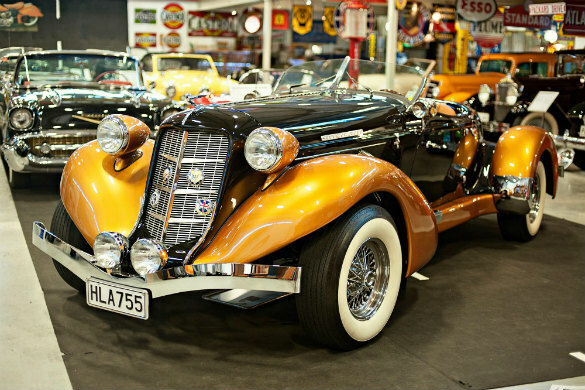 All cars are preserved in immaculate condition, glistening despite their age and oozing plenty of class. While you’re there, step back in time and enjoy a bite to eat at the Jukebox Diner, where staff dress in retro 1950’s attire and offer old-fashioned hospitality. Order their famous cheeseburger and pair it with a milkshake for a true American diner experience. Located close to the city centre, the Classics Museum is certainly one of the top things to do in when visiting Hamilton, New Zealand. ArtsPost Galleries and Shop, Hamilton, New Zealand. Image Credit: ArtsPost Galleries and Shop. 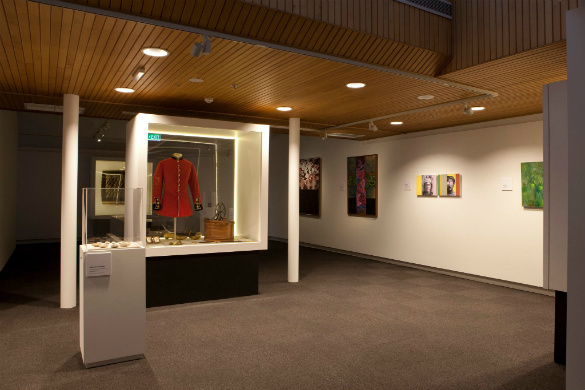 An elaborate extension of the Waikato Museum, the ArtsPost Gallery exclusively sells art and design created by New Zealand artists. The ArtsPost consists of three individual galleries, all located within the former post office, which has been magnificently preserved and converted into one of Hamilton’s leading galleries. The gallery is home to an exquisite collection of prints, glasswork, ceramics, sculptures and more, all of which are available to be purchase. Te Parapara, Hamilton, New Zealand. Image Credit: russellstreet / CC by SA 2.0. As a part of the wider Hamilton Gardens, Te Parapara is considered New Zealand’s only remaining Māori productive garden. The garden is an ode to New Zealand’s rich Māori culture, shining light on traditional practices and ceremonies. Within the garden, you’ll find a range of carefully selected plants that are either used for food or have cultural significance to the Māori community. 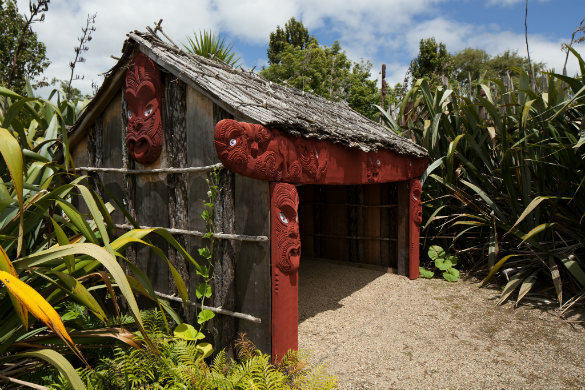 Te Parapara is one of the most visited gardens within the Hamilton Gardens, providing visitors with insight into the fascinating history of the region’s Māori community. Ready to discover the best of Hamilton? Find flights, hotels, hire cars and more with Webjet today! Feature Image Credit: russellstreet / CC by SA 2.0.